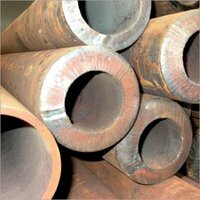 aWE ARE INDIA BASED STEEL TRADERS. 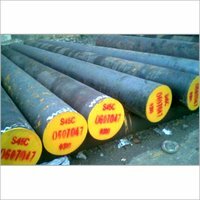 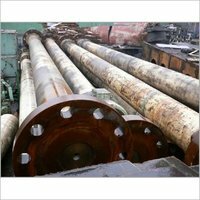 WE NEED CK35/ CK45/ EN-19, EN-24 HOT ROLLED ROUND BAR DIA 210 MM TO 800 MM DIA. 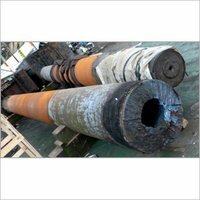 IF YOU HAVE POSSIBILITY THEN PLEASE FEEL FREE TO CONTACT US AT ANYTIME.